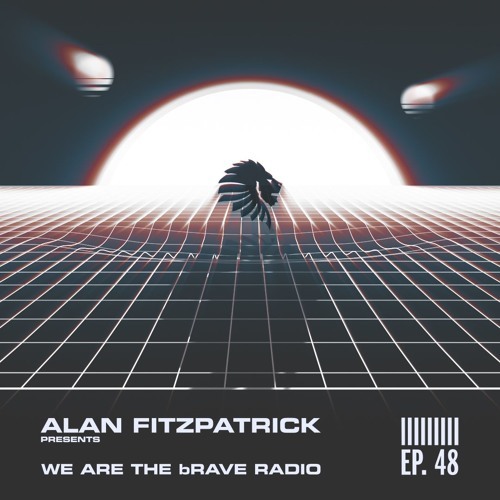 Welcome back to We Are The Brave Radio! Another live recording here whilst the builders are in my studio. Tune in for an hour of top music from Reset Robot live at Motion, Bristol. DJ Esp - You Gotta Do What You Gotta Do (Len Faki Hardspace Mix)!!!! when is this tune end of time coming out? love it, track id on this first one? @james_valpy: indeed, any ID for this one? Oh, i love the vibe! Grrreat! Soo huge! I love him! Reset Robot is the man, all over this!